Being a top Node.JS development company, Source Soft Solutions offers highly customized and result-oriented Node.JS development services to empower your business. Our skilled technical team is able to design and create applications based on the Node.JS framework that are above and beyond your expectations. Why choose us as your Node.js application development partner? Your goals become ours. We understand the vision and business needs of clients quickly to provide them competitively priced Node.JS development services. Source Soft Solutions, as a leading IT consulting and web development company, has gathered all relevant experience that is necessary to build high-performance and infinitely scalable Node.JS apps. 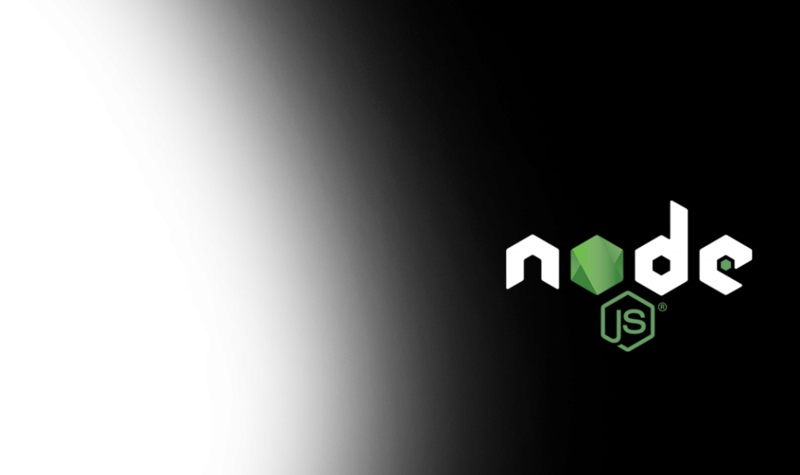 From consulting to migration, our Node.JS development services comprise all of it! Node.JS is the best programming language for developers as it decreases the time of web application, supports reuse of codes, and improves overall web performance. Any business application that handles numerous web apps that avoid RAM boundaries can be easily built on Node.JS platform. Our skilled developers continuously explore the latest updates and features of Node.JS to create the most advanced user applications. It is a fantastic platform in many aspects which have been mentioned below. We are proud of our accomplishments. Check out some of our Node.JS development projects.